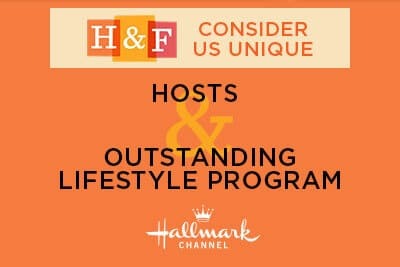 We have had the privilege of lending our services to some of Hollywood’s hottest TV shows, and movies. Our digital marketing campaigns range from standard banners to fullscreen takeovers. These digital banner ads are essentially small-scale interactive websites that have been developed for HBO, Netflix, Hallmark TV, NBC and more. Our developers are Double Click Certified and we have our own in house Quality Assurance team to ensure all banners pass Double Click’s QA and work seamlessly across all platforms. Further examples of our finished products are available in our portfolio. This is a mockup of a custom fullscreen takeover in Flash we built for US Weekly. 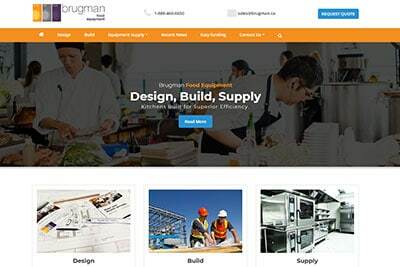 The main banner is fully interactive and will launch the 30 second user video on click. Built before the migration to HTML5 banners this requires flash to be enabled in order to run. 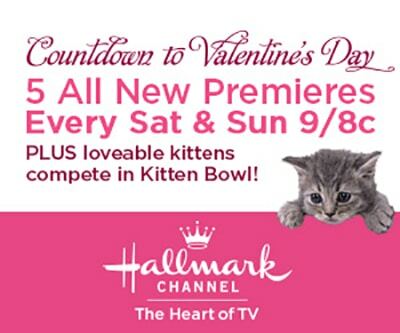 A Standard HTML5 Banner for Hallmark TV. We created an array of different sizes and animations while keeping all banners under the 40kb size requirements. A Rich Media Action Script Banner. 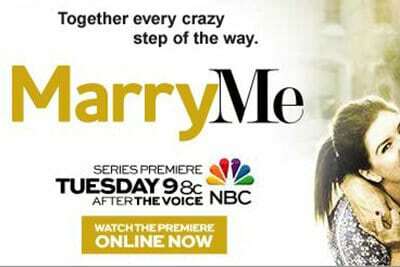 This was one of the many banners we created for the initial launch of the new Marry Me TV show for NBC. In order to preview this banner you will need to have Flash installed and enabled. 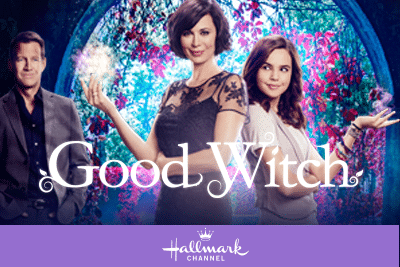 A Rich Media HTML 5 banner for Hallmark TV. We developed these banners utilizing Double Click’s YouTube player and all banners were Quality Assured from our in house Double Click certified team. 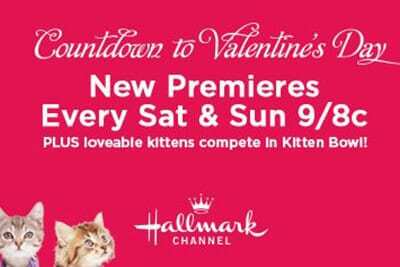 An HTML5 banner Campaign for Hallmark TV. We had a lot of fun developing this project and worked closely with the designers to bring the creatives online.